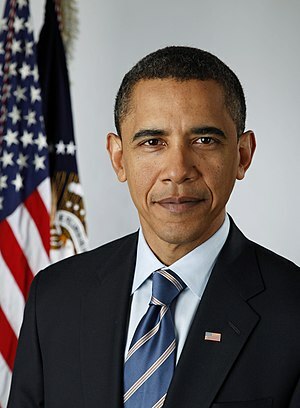 Let’s face it folks, Barak H. Obama, the President of these United States, has been having some more bad days! “Obama scare”, his health plan, is proving too complicated to administer and too costly to fund. Even long-time party friends are looking for ways to stop what appears to be an out of control steam roller destroying everything good about health care in our nation. Our only hope is that the U.S. Congress will choose not to fund the program in its present form. Among the White House staff, he seems to be known for his ability to “evade” office duties and on very short notice, order his Air Force #1 crew to fly off to a far away state or nation to handle what turns out to be a problem that any state department clerk could have taken care of. His flight crew must look forward to days when their airplane is scheduled for mandatory maintenance and won’t be flying. Only then can they be reasonably sure that they won’t be spending the night in some foreign capital, far from home. Well into his second term, he is starting to have problems with the press. They were so much friendlier during his first four years. Now since that”Benghazi 9-11 thing”, Eric Holder’s “Fast and Furious” adventure, and the “Clinton bottle blond’s” deserting him, things are really starting to get akward. When all is said and done, Hillary was the person most responsible for the failure to provide adequate security at Bengazi, thus causing the deaths of the four Americans. 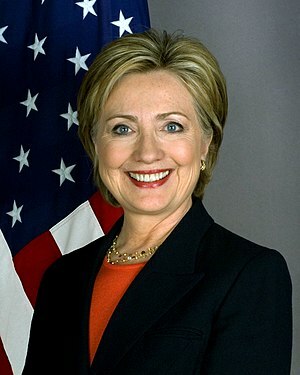 She was the Secretary of State. As she is the Democrat’s most probable presidential candidate for 2016, he had to let her leave. He could not risk having her image damaged by the congressional investigations that will soon begin. Things back in Chicago were never this complicated! For damage control, they will find some State Department foreign service officer near retirement to take the blame for Benghazi. While the person who really was responsible for the lack of response on the night of 9-11 is Barak, he will get off the hook once again. After he had received an “early evening” phone report of the attack, he took no further action. After all, he had an important speech in Las Vegas the next day and he had to get ready for that. It must not be easy being president? Now the hot news, his own party now wants to talk to the “Whistle Blowers” from Bengazi. More to come?